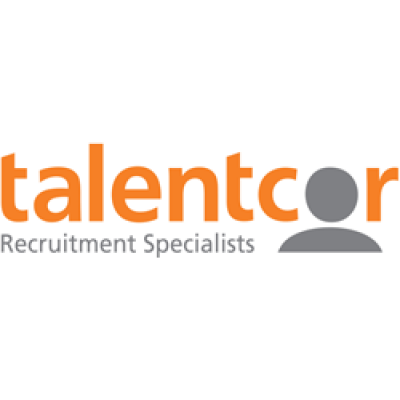 ***PAY RATE IS $20/HR***...Talentcor Toronto has a hiring need for one of our clients in the downtown Toronto . Our client is looking for a temporary Marketing/Communications Specialist with experience with planning events, graphic design (Adobe Suite) and writing experience. The ideal candidate will assist with the development and implementation of the client's marketing and communications initiatives. Design marketing materials, such as brochures, invitations, presentations, videos etc. Build and maintain a network of essential media contacts at local, provincial and national levels, including print, broadcast and online.